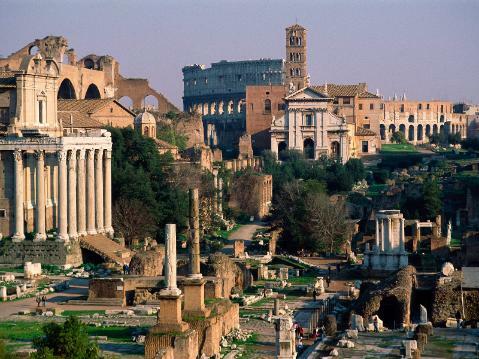 (center) and the Senate (below). with its tall clock tower was like walking back in history. slot to light Michelangeloâ€™s majestic seated Moses. 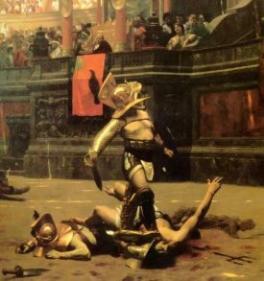 gladiators fought with a variety of weapons. 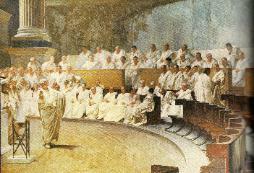 Senate met before it was destroyed by fire in 52 B.C. 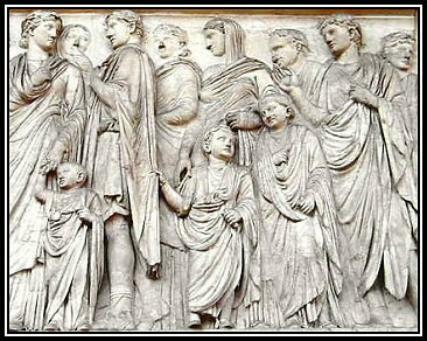 tunics, which were shorter and looser than togas or stolas. and he had the power of life and death over them.